Trim supply chain management - simple, scalable, efficient, cloud-based. You need to be working at the speed of the internet. The only way to do this is to connect your trim supply chain to the cloud. Brand ID’s Trim Cloud is an industry-leading, easy-to-implement automated trim supply chain solution. 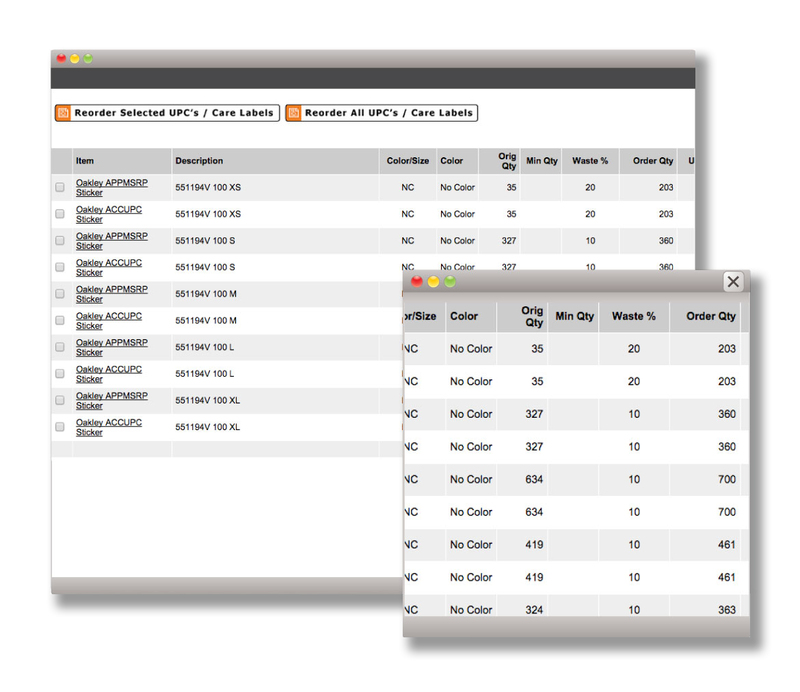 It automatically exchanges garment order and trim BOM (Bill of Materials) information between your organization, Brand ID and your vendors. 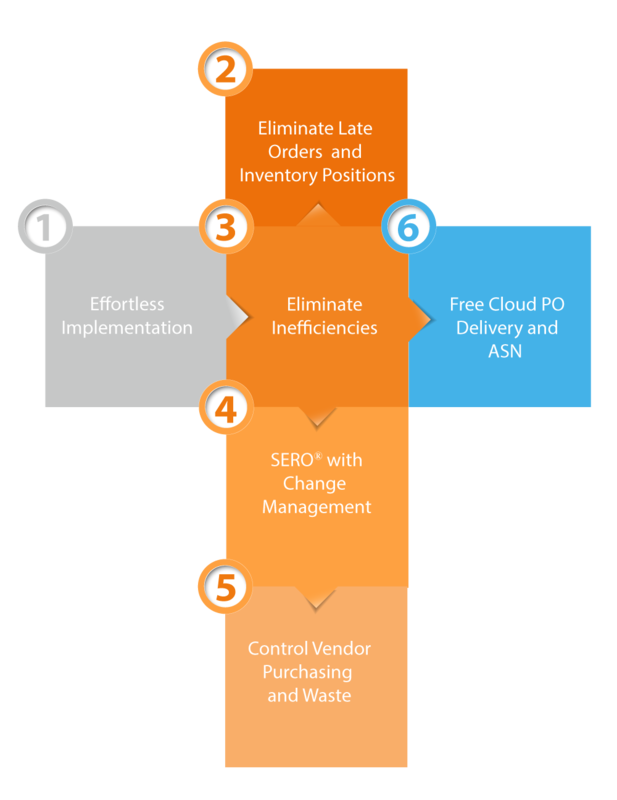 When paired with our online system, SERO®, the Trim Cloud’s built-in change management tool allows you to place and track orders, efficiently and transparently. Take control of your vendors’ trim purchasing and get free Cloud PO Delivery and ASN features, just by committing to purchase your trims from Brand ID. 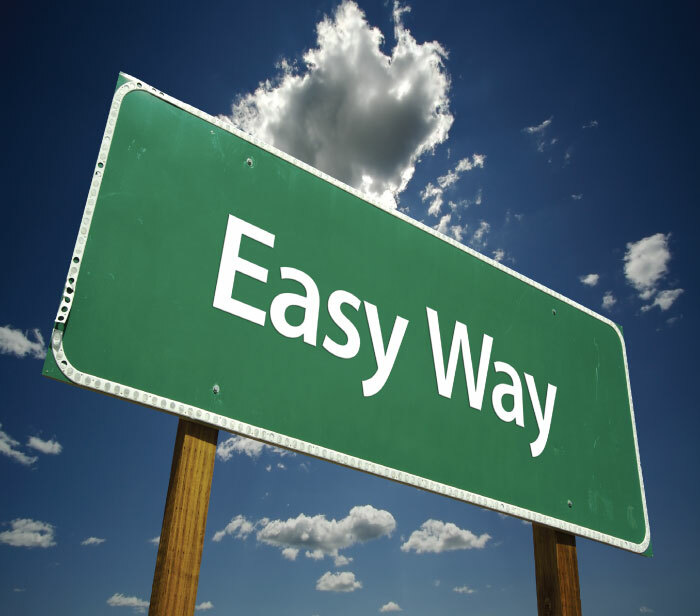 Our data integration interface is easy to use and simple to set up. All you need is to be using the BOM (Bill of Materials) in your ordering or MRP system. Our implementation experts will guide you and your team through the process so you are never struggling. Our production planning team will actively manage your raw material needs. Brand ID’s Trim Cloud solution integrates seamlessly with our Service Bureau. Your vendors can create one order for trims, upc tickets and care labels. They then receive a single shipment that meets all of the needs for your orders. The increased efficiency allows everyone to save on labor and reassign staff where they are needed. 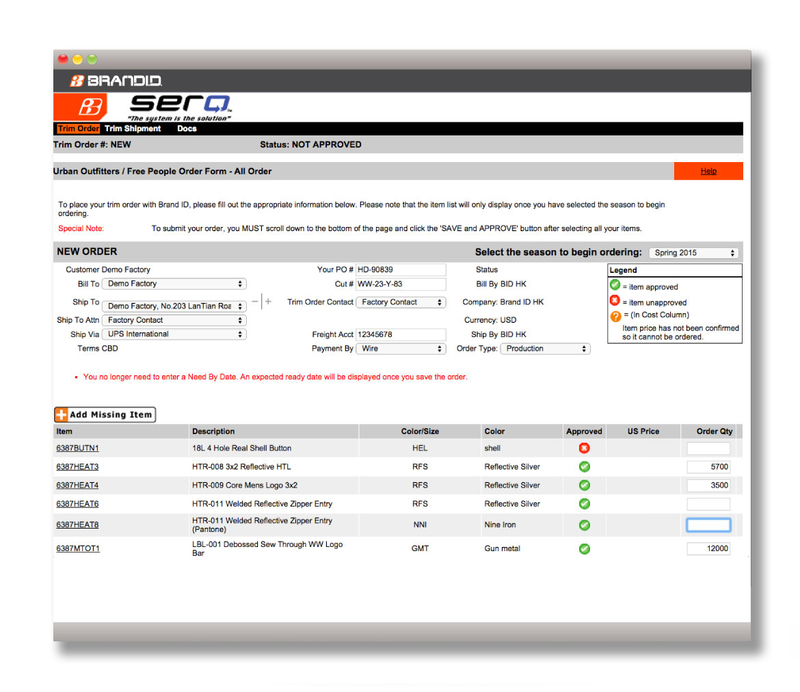 All approved users can log into SERO and make changes. 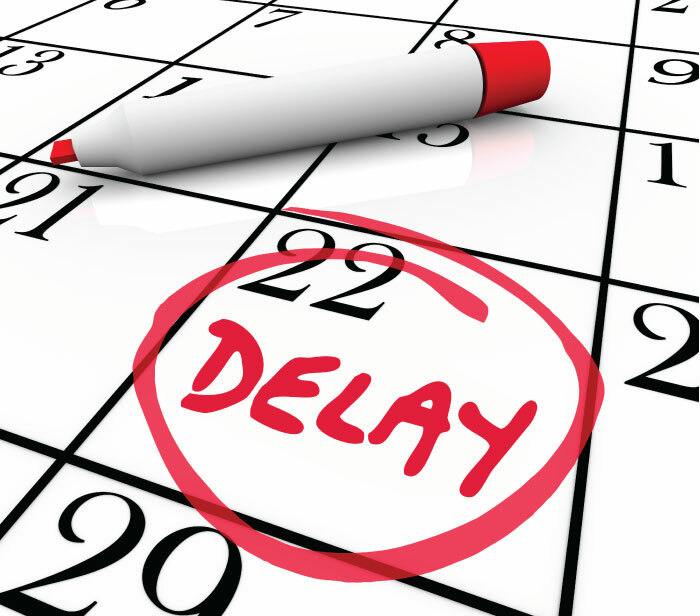 Vendors are automatically notified and order changes are instantly routed to the right people. Vendors are prevented from adding items or editing quantities. You make the reordering rules and Brand ID’s Trim Cloud makes sure everyone follows those rules. The system is powerful enough to prevent waste, but flexible enough to accommodate real world situations. When you choose Brand ID to manage your trim orders, you will have free access to our Cloud PO Delivery and ASN Service. 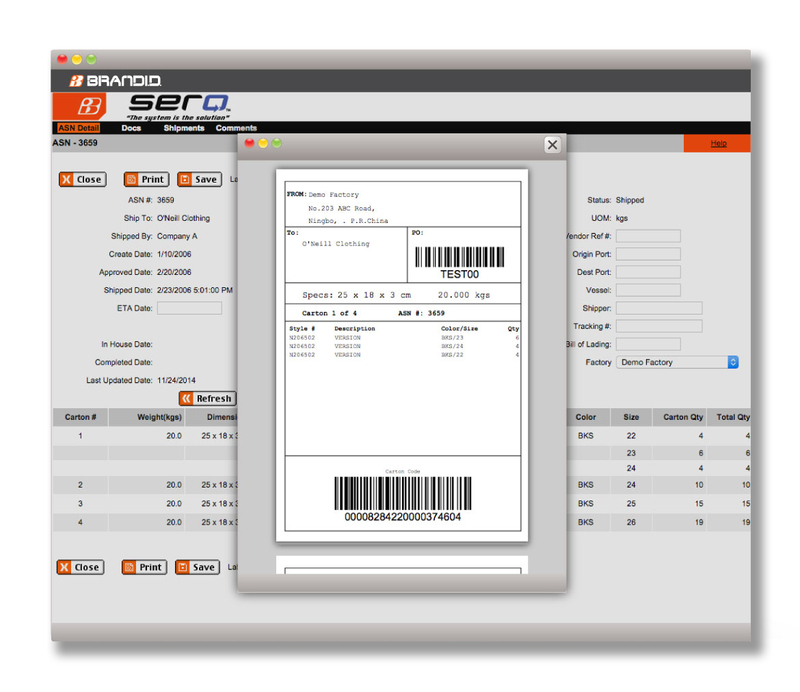 With a single, simple set-up all of your vendors will receive electronic notices of your purchase orders. They can then review the terms and conditions and accept the order. 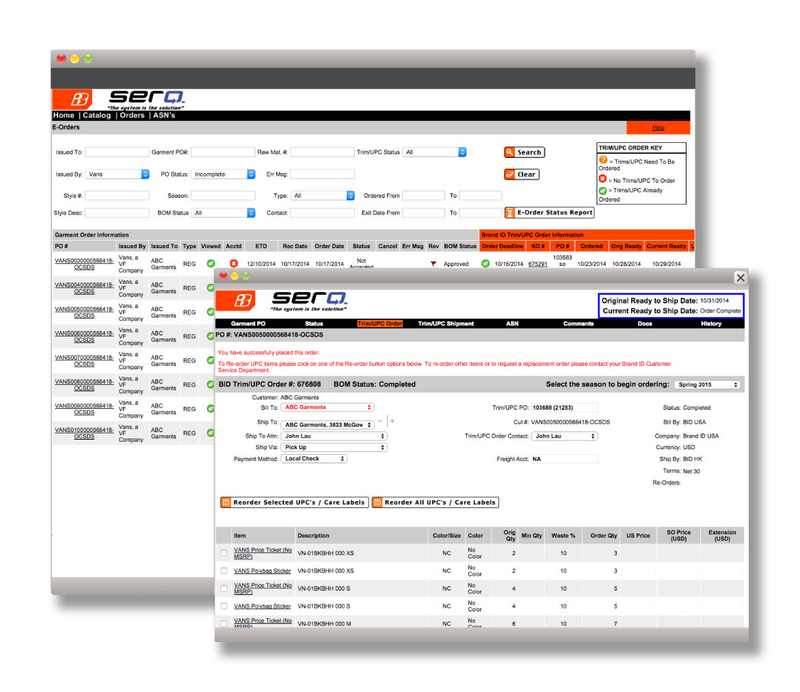 When they are ready to ship to you, they will use our interface to send you an ASN. This integrates with your back office system to smooth the receiving process. All of this is a free benefit of choosing to partner with Brand ID.